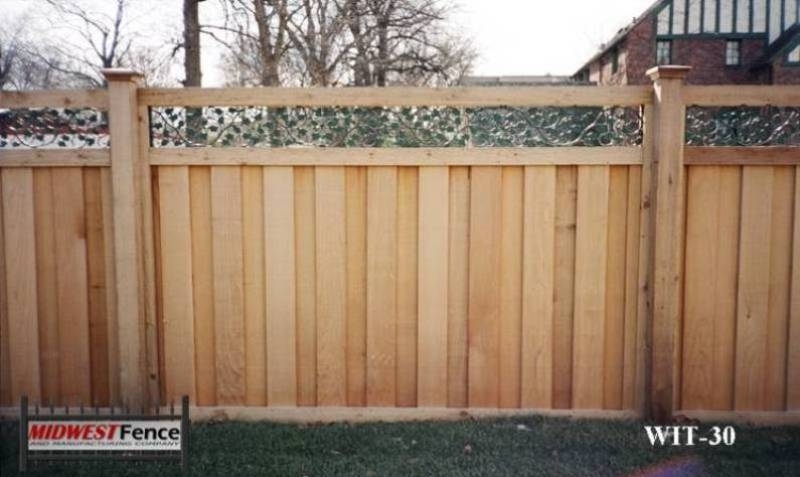 An ivy topped wood privacy fence design provides those benefits as well as privacy. 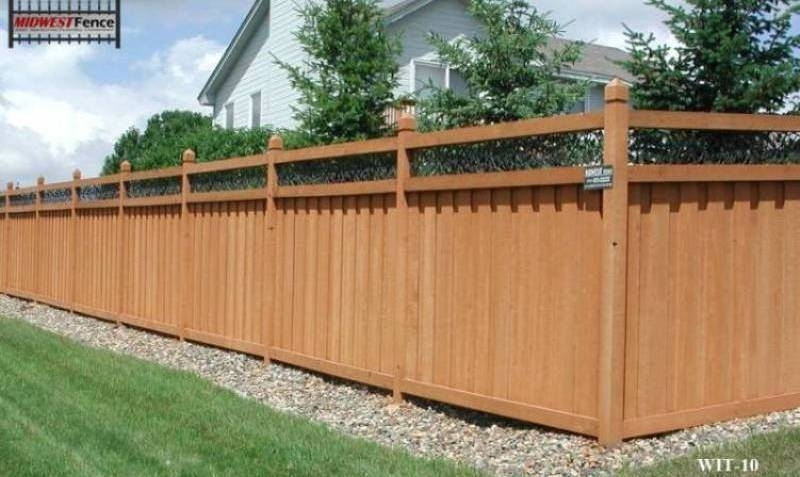 You can make the fence as tall as you like, but typically they range from six to eight feet tall. That’s tall enough to keep prying eyes from your yard. 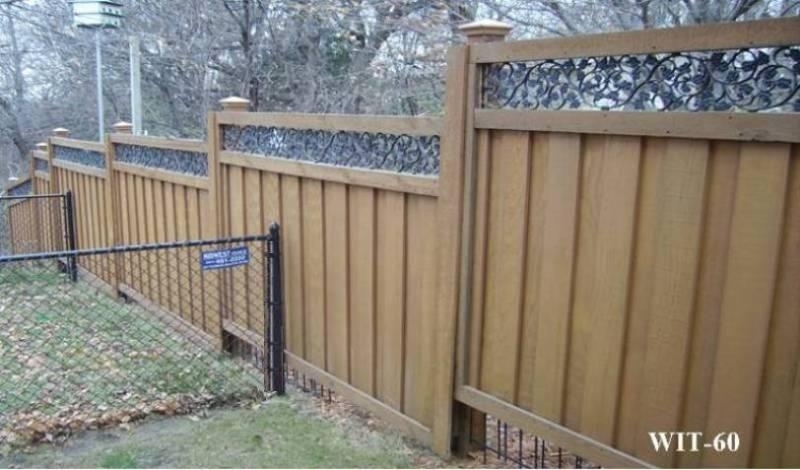 What separates a ivy topped fence from other wood privacy fences is a unique design element put atop the fence. 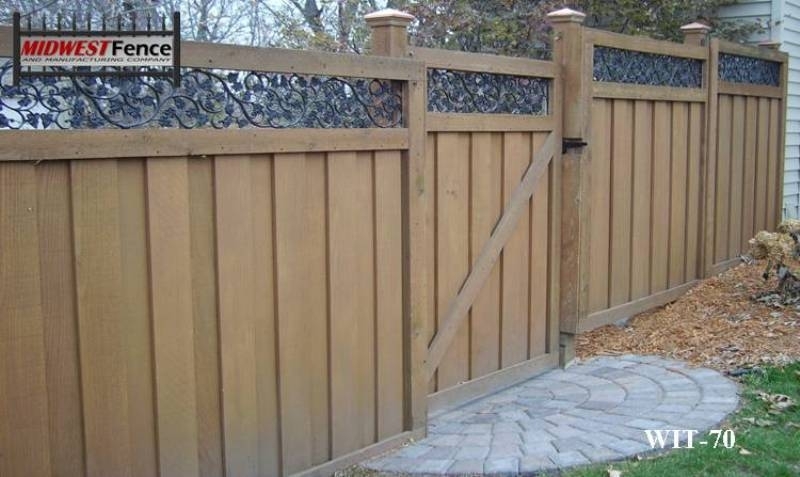 The metal ivy design provides a classic, natural look to your fence. 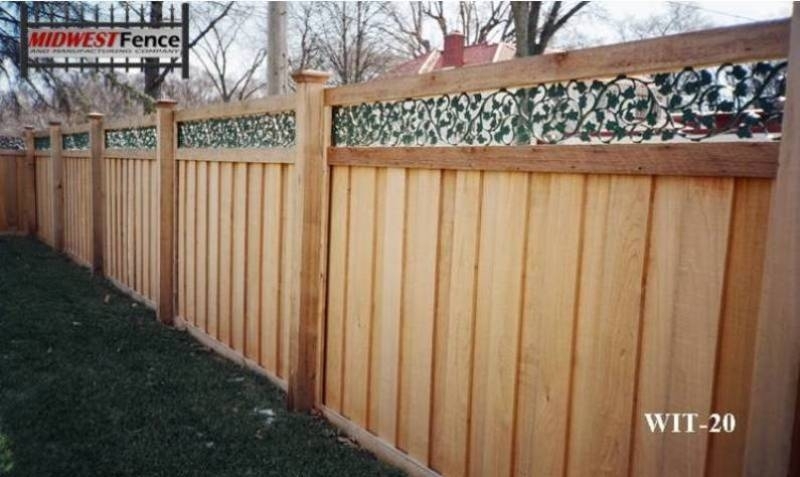 The ivy top can be added to any style of wood privacy fence, with the height being extended with a decorative metal ivy pattern that is framed on the sides and top. 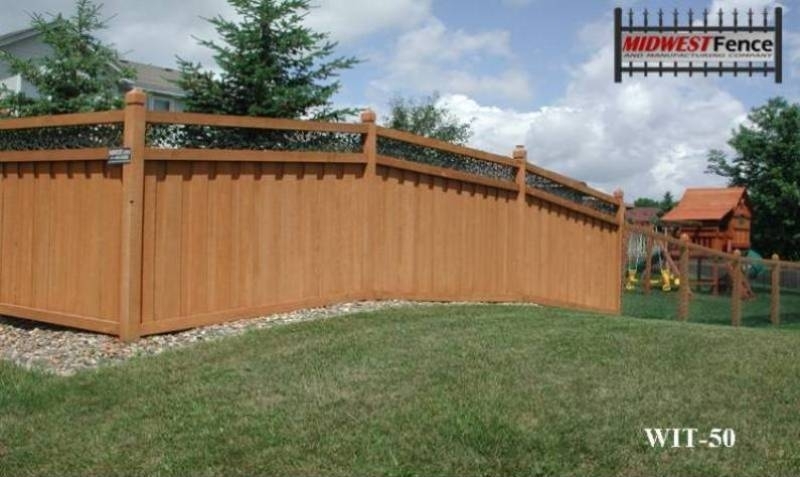 Ivy topped wood privacy fences are made out of Western Red Cedar treated that extend the fence life. 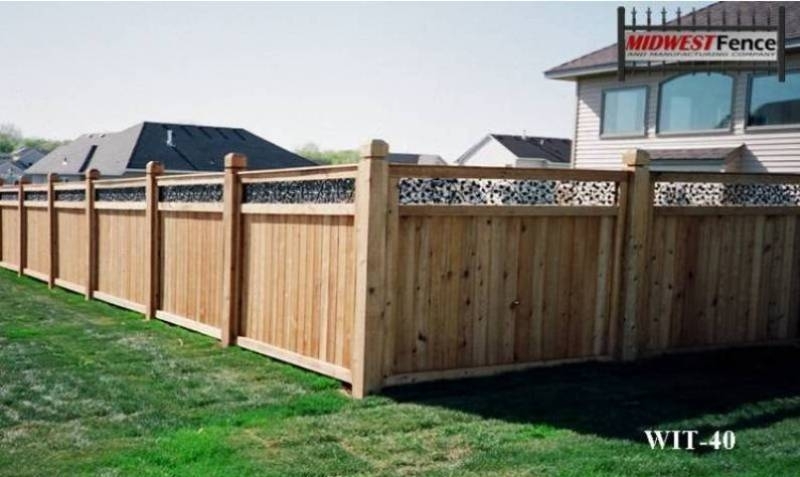 If you are thinking of building an Ivy topped wood privacy fence you should consider consulting a professional for an estimate, even if you expect to do it yourself. The professional can share ideas and expertise that could help, or you may find the affordability of price, and assurance of quality, is worth it to you. View examples of ivy topped wood private fences installed in Twin Cities yards.